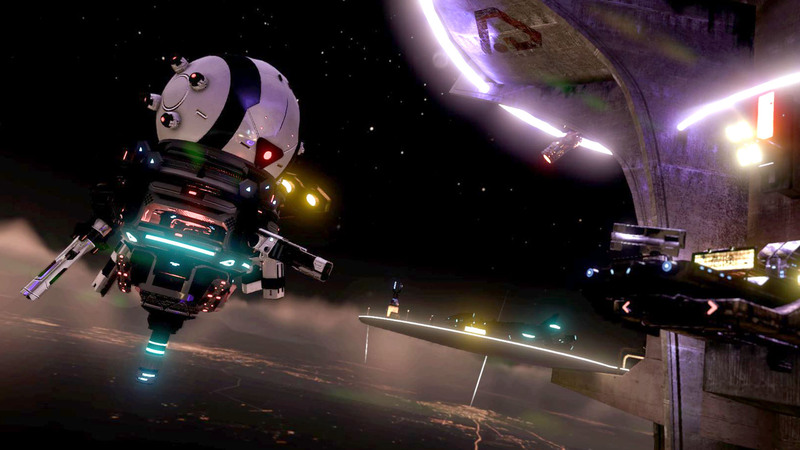 Imagine if those arcade cabinets were immersive... Space Pirate Trainer puts you in one of those fighting off relentless waves of droids with all the weapons and gadgets you would ever need as a space pirate. 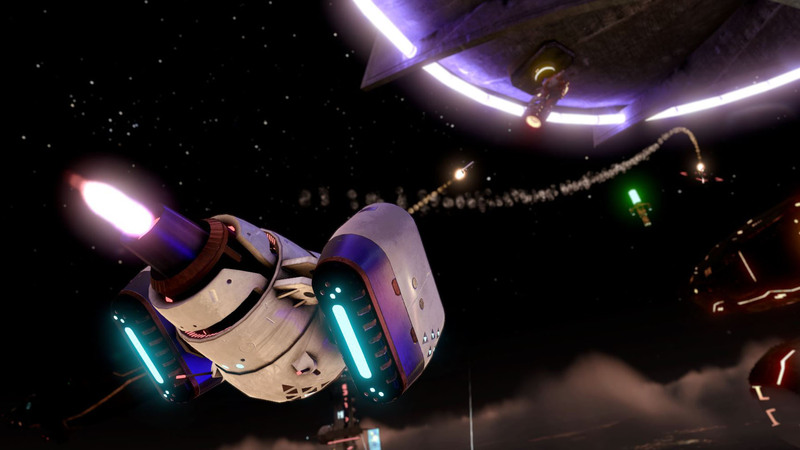 You better dodge some of those incoming lasers, though, since just using your shields won&apos;t get you in the top rankings. Pick up your blasters, put on your sneakers, and dance your way into the Space Pirate Trainer hall of fame. 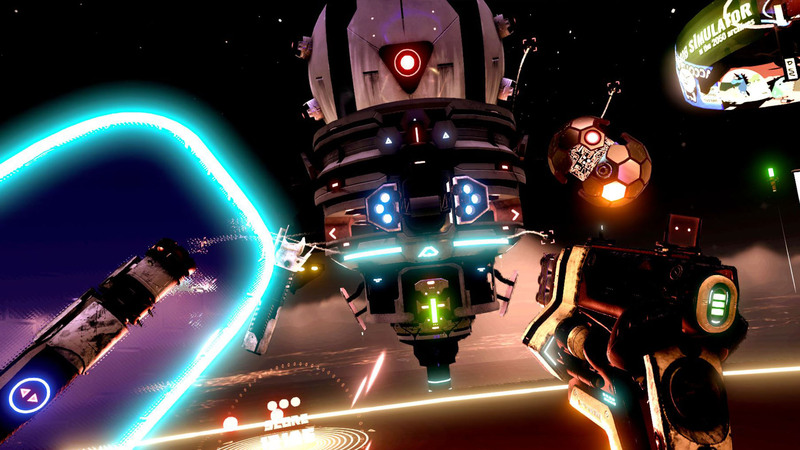 Space Pirate Trainer is the official trainer for wannabe space pirates in virtual reality. 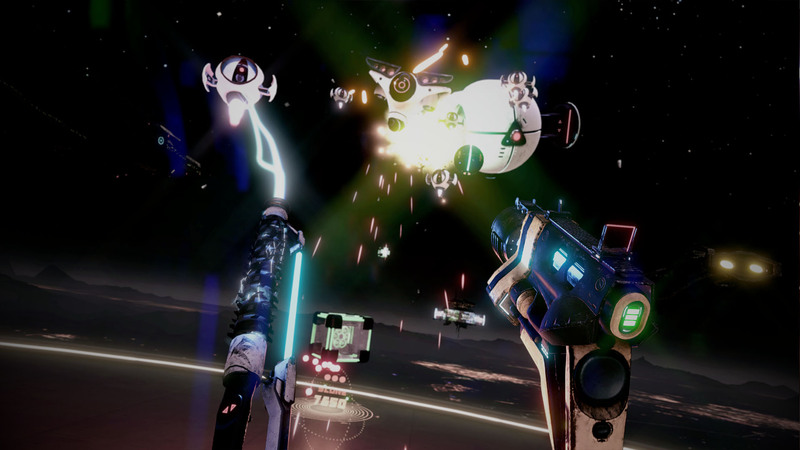 Launched as one of the first titles for the new generation of VR devices, Space Pirate Trainer has been under continuous development on a mission to refine its gameplay and improve the overall experience. 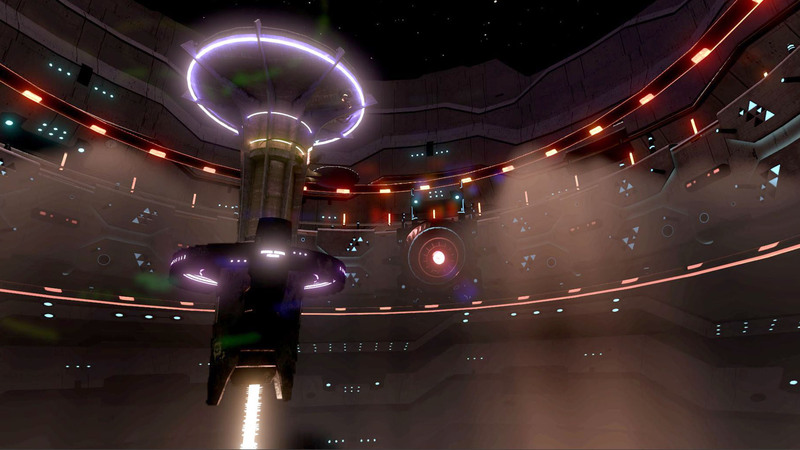 It has been widely used as one of the go-to demos for VR. No real droids where harmed during the creation of this game.